What Not To Do is a series of advertiser funded shorts for disability charity Scope. 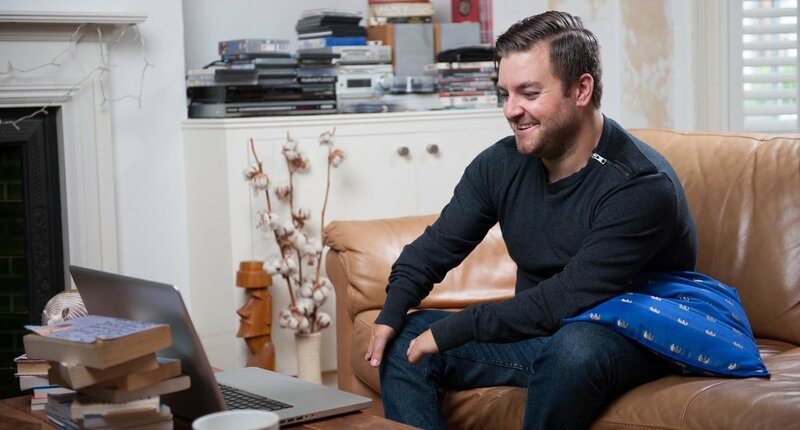 Launched exclusively on All 4, each episode sees Alex Brooker react to different scenarios via hidden camera set-ups exposing onlookers’ awkwardness around disability. The series exemplifies how not to behave in situations including a blind date, a job interview and at the hairdressers and represent real life situations based on research from Scope.